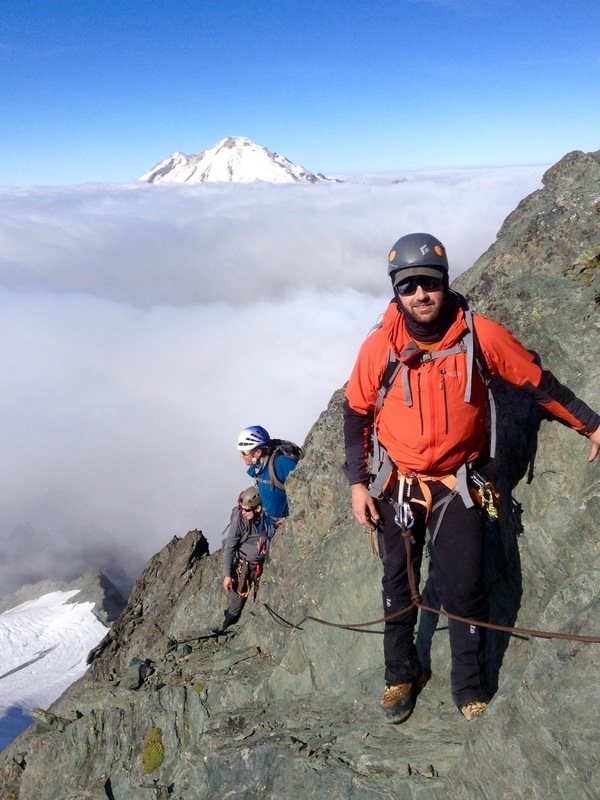 8/16 6-Day Course: Summits Shuksan! After a great course, the climbers on our 6-Day course put their new alpine climbing skills to the test with a Shuksan summit attempt. They passed with flying colors and got to take it gorgeous views at the top. Strong work team!